Sorry, this item is sold out. Have CakeInTheMorn make something just for you, or try these other items. Matching game. Montessori materials . Memory Game!! Memory game Animals. Busy bags - fabric matching game. 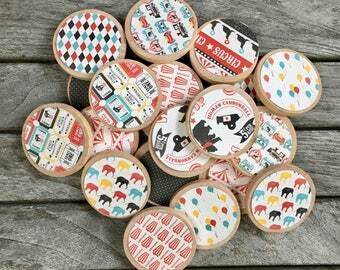 Montessori toy for baby. Animal pyramid. 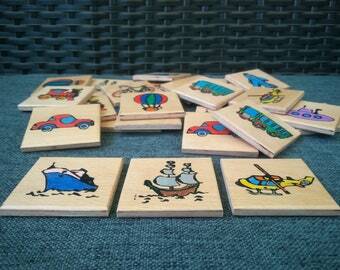 wooden puzzle, Waldorf game, Montessori game.